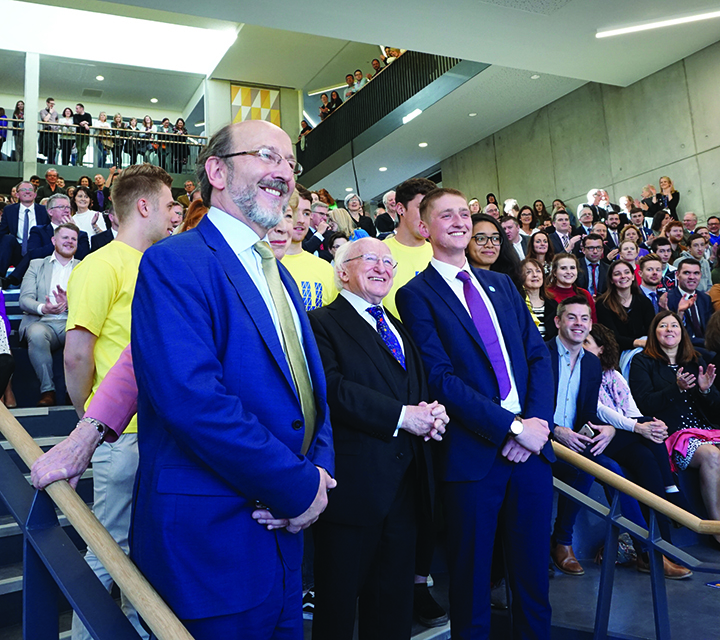 The centre will welcome an estimated 50,000 students in the next decade. It was funded entirely through donations from the Tony Ryan Trust, Bank of Ireland, DCU Commercial activities, alongside €8 million raised from student levees. 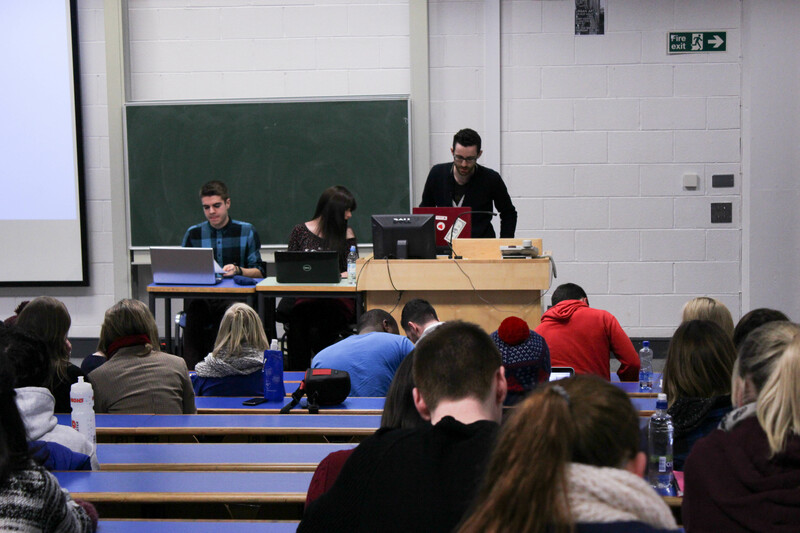 Students urged to get to know both sides of the debate before making an informed decision at the USI re-affiliation referendum.